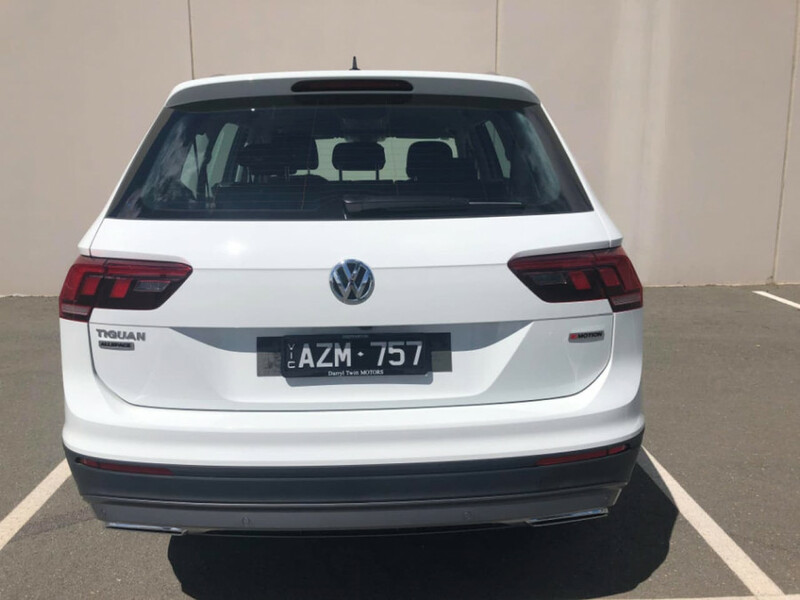 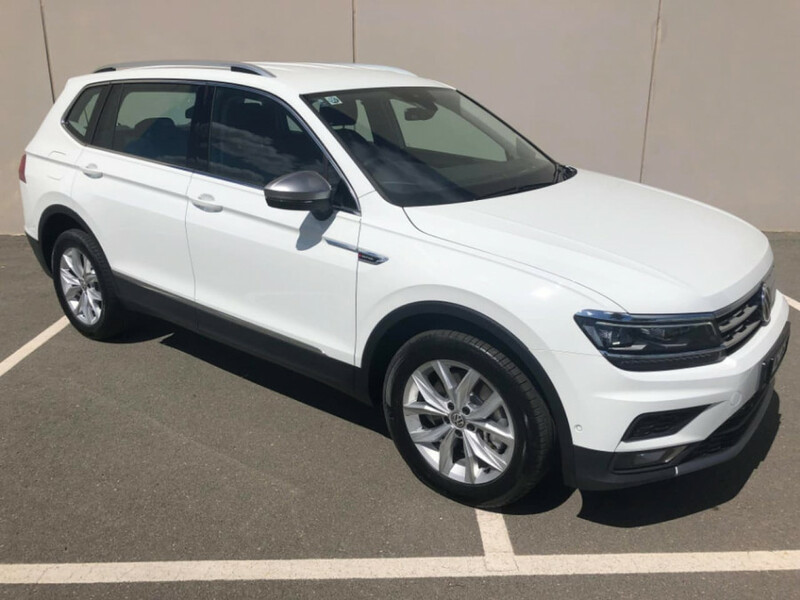 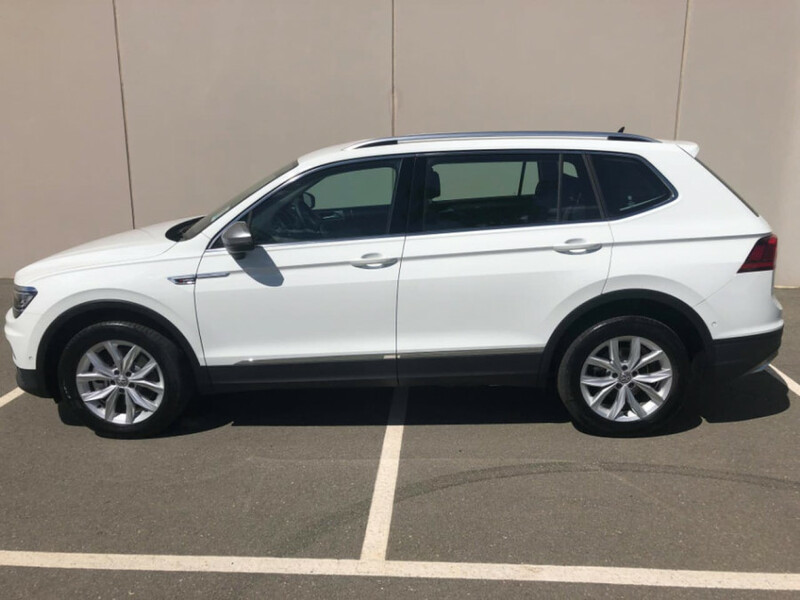 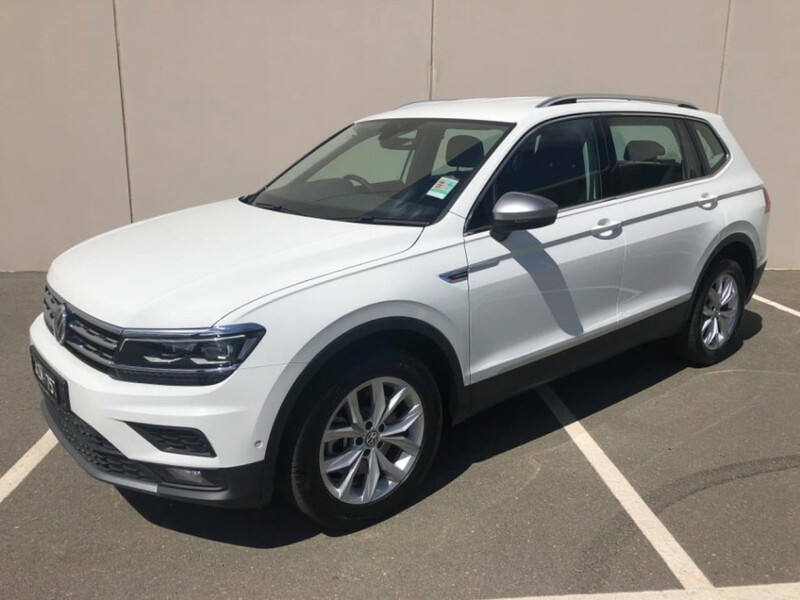 This amazing Tiguan Allspace 7 seater is a fantastic addition to the family! Room for 3 kids across the middle seat and room for 2 more for the after school or after sport run. 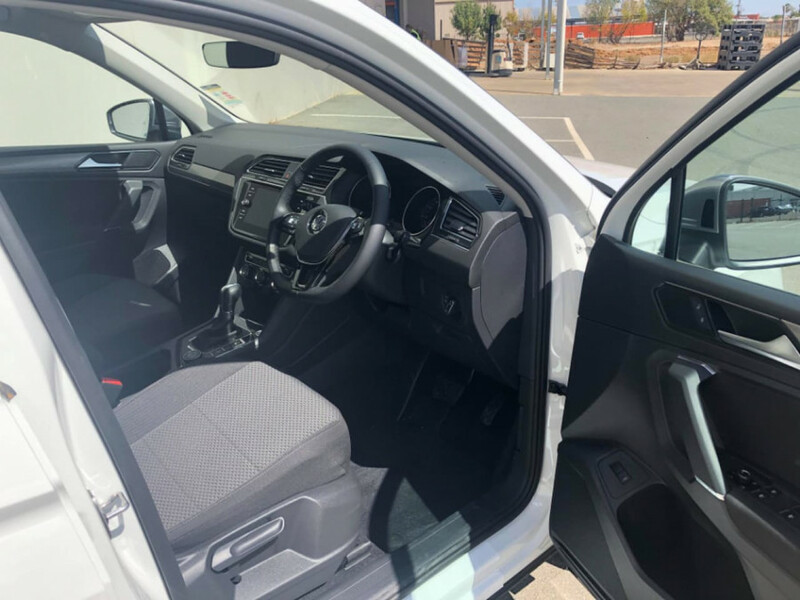 Spacious, comfortable and most importantly extremely safe for you and your precious family cargo. 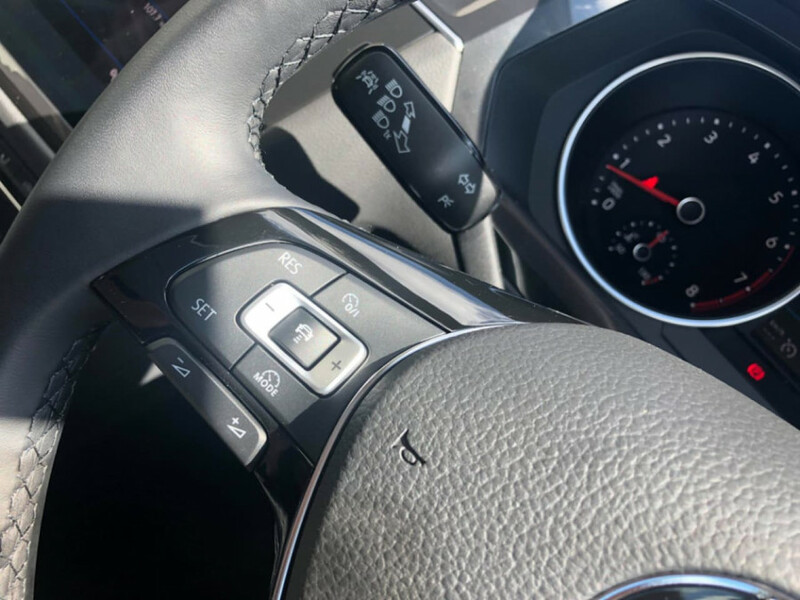 With the Drivers Assistance Package you pick up the Adaptive Cruise Control, Active Lane Keeping, Blind Spot Monitoring, Cross Path Detection and so much more! 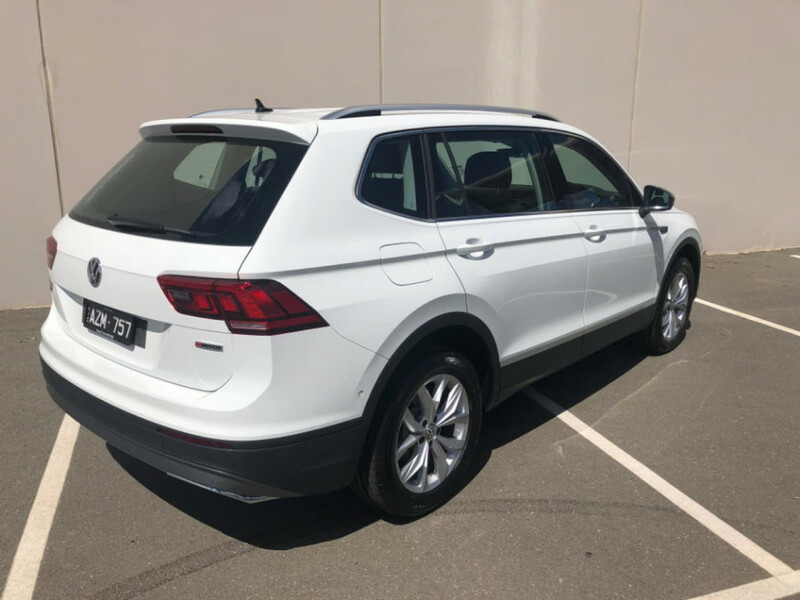 Were a locally owned country dealership located an easy 2 hours drive (or relaxing train ride) north of Melbourne. When dealing with us you wont get high pressure selling tactics, just good honest country respect. 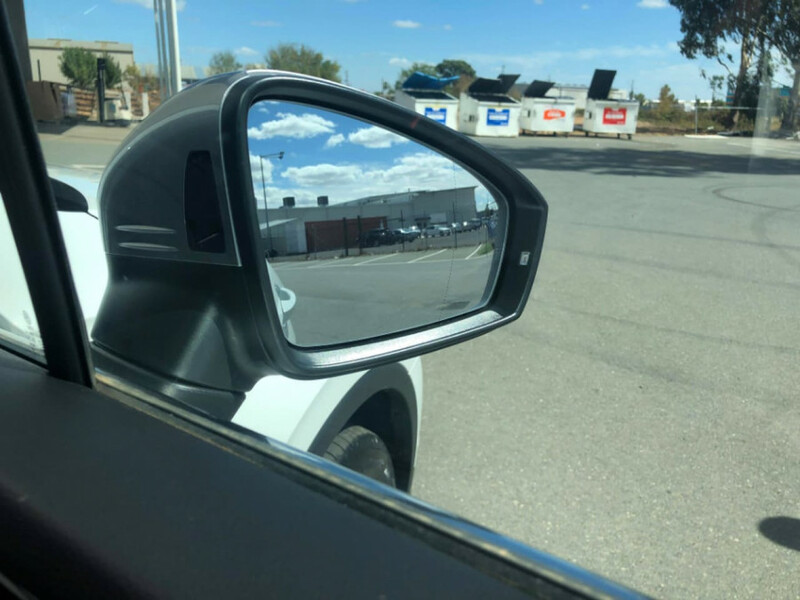 We understand you may be a decent distance away from us so were happy to pay for your fuel or train ride to get here plus well even give you a nights accommodation if you wanted to stay the night! 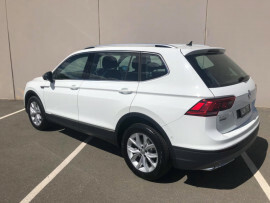 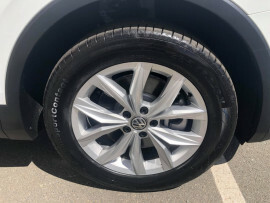 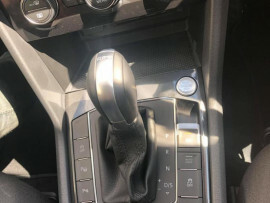 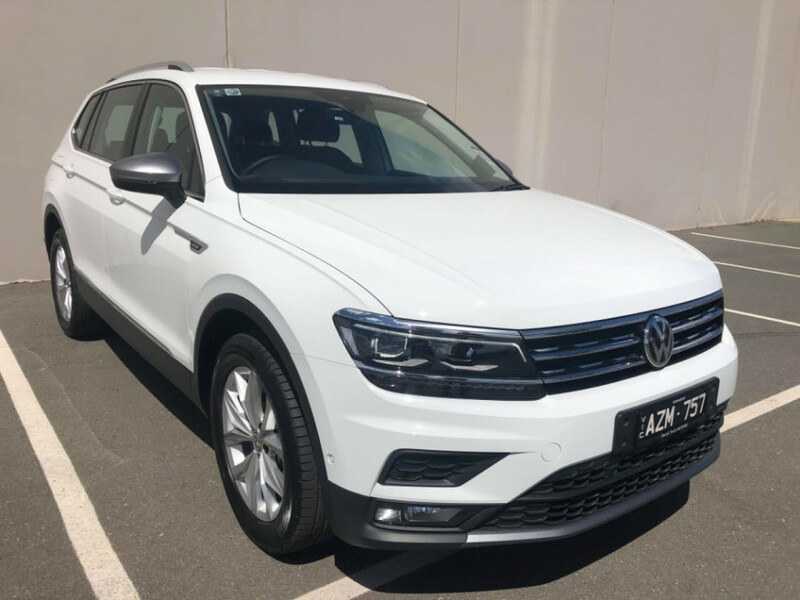 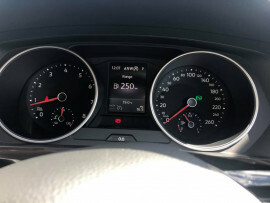 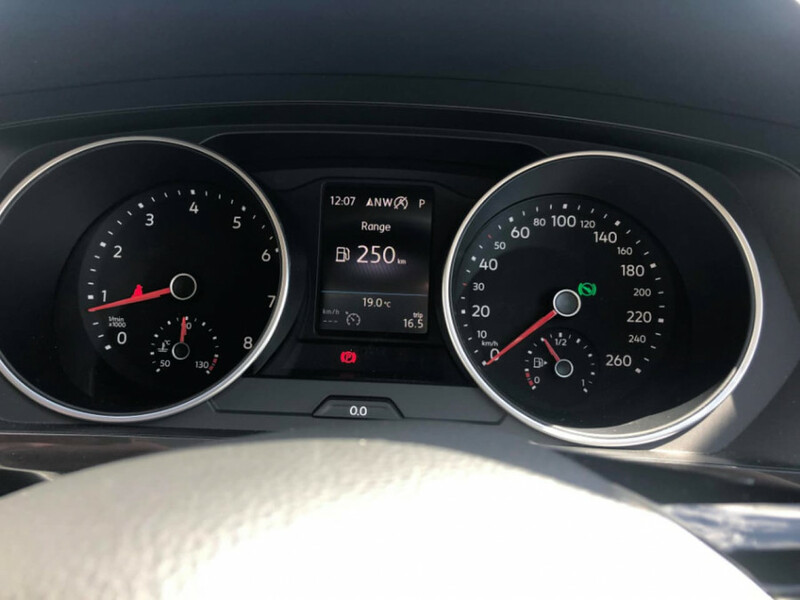 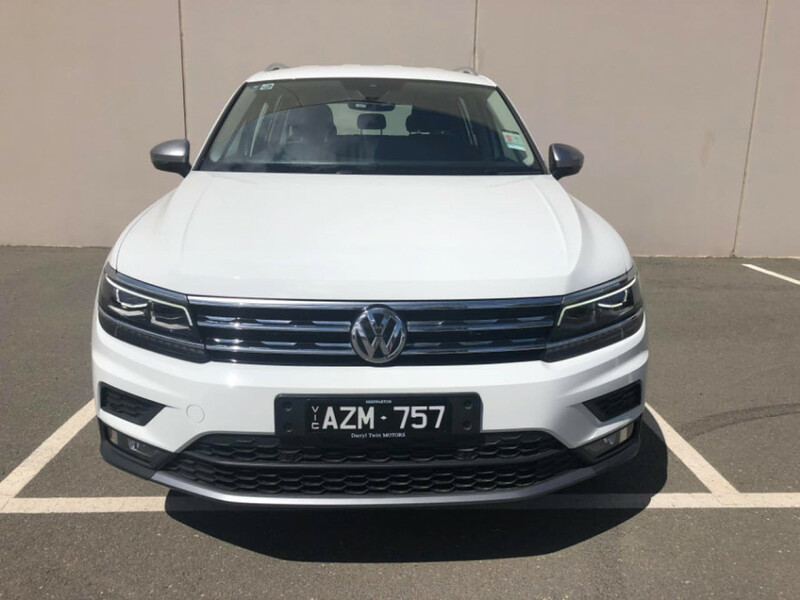 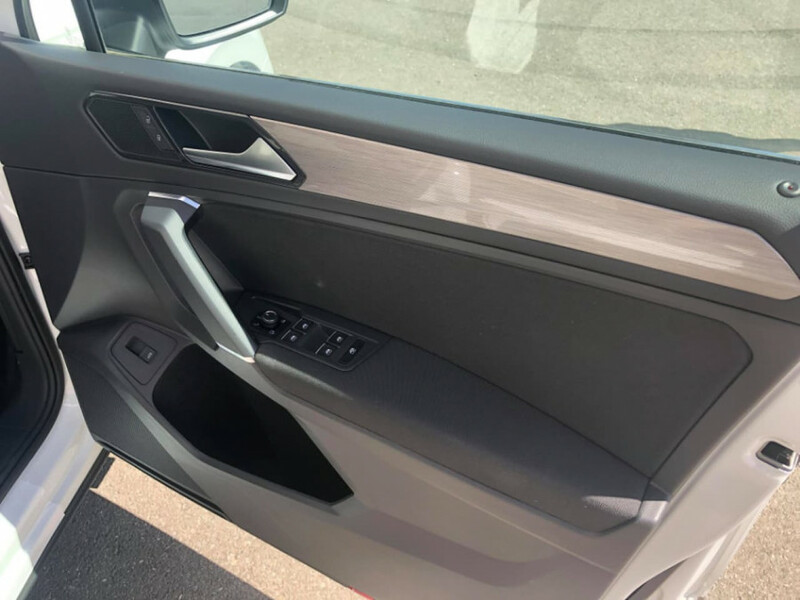 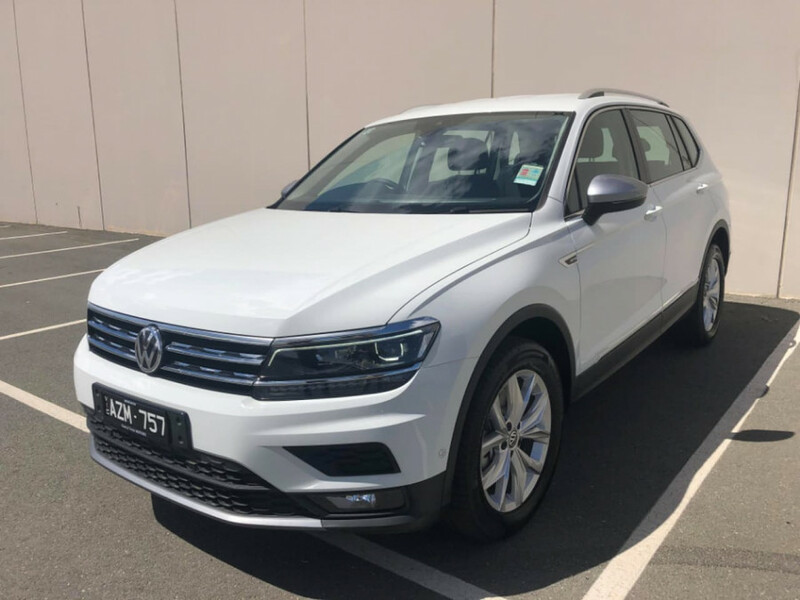 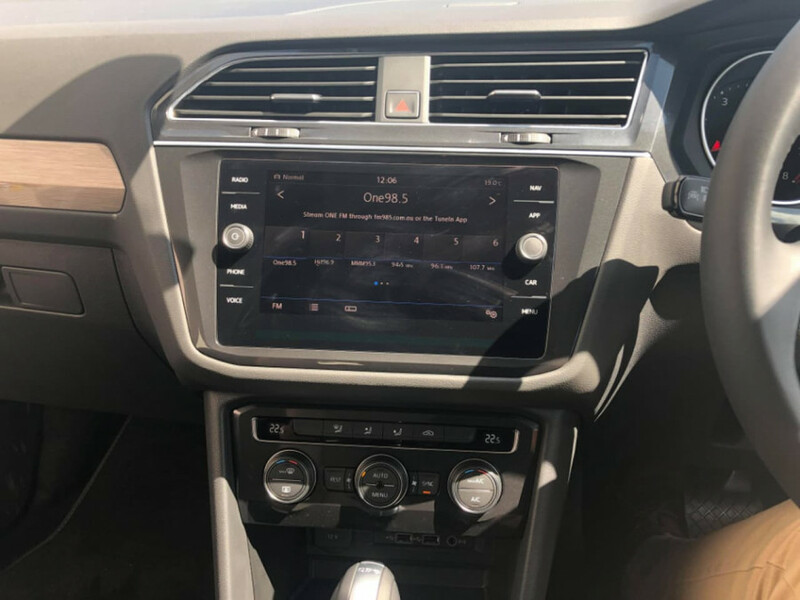 I'm interested in a Demo 2018 Volkswagen Tiguan Allspace Comfortline (stock #VW3022).